Smart lighting systems are at the vanguard of many “smart city” initiatives. Increasingly, we’re seeing these being adopted in the commercial space, but what about processing environments like refineries, chemical plants, and offshore oil rigs? For these industry segments, something more compelling than electricity savings might be needed. We’re seeing the industrial sector adopting more smart lighting solutions as companies look to increase efficiency and reduce energy consumption. With new IoT lighting solutions emerging for industry, this sector should experience high growth over the next five years. But what primary factors will attract the process industries to smart lighting? For the buildings, commercial, and infrastructure sectors, energy efficiency is a key driver for adopting mart lighting systems. In the process industries, however, energy efficiency isn’t always at the top of the list of priorities. This is particularly true in the oil and gas industry – the most energy-intensive industrial sector overall. Compared to other industrial assets, such as pumps and motors in a refinery, lighting represents a very small fraction of the overall energy consumed. The real value with smart lighting for the heavy process industries may lie with reduced maintenance and operational expenditures. Maintaining lighting systems in places like refineries can be time consuming, costly, and/or hazardous for employees. Many end users prefer to maximize risk management by keeping plant personnel out of harm’s way as much as possible. Implementing smart lighting systems also enables predictive maintenance strategies, reducing the need for regular preventative maintenance schedules. 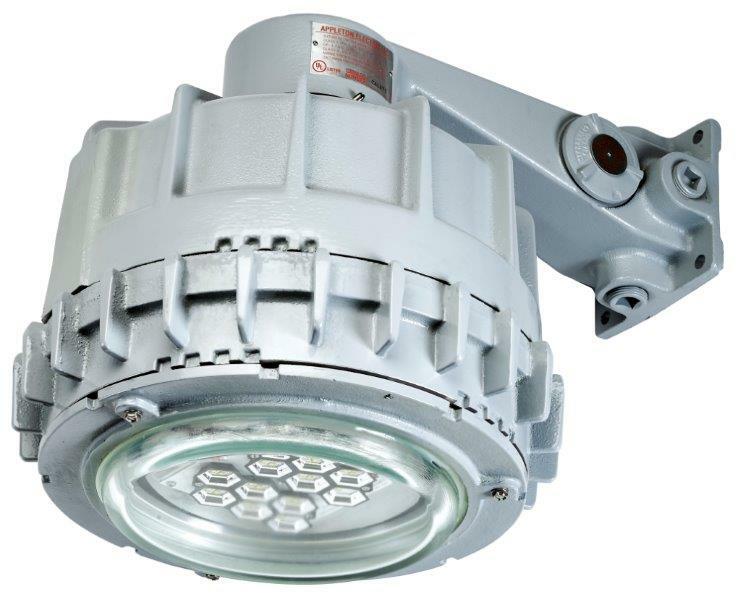 In industrial environments, lighting typically must be in special housings and enclosures to make it suitable for hazardous areas. Smart lighting solutions and their associated networking capabilities make it possible to add diagnostics that can determine potentially hazardous conditions. For more information about smart lighting solutions and their impact on industrial environments, ARC recently published a Smart Lighting Systems Global Market report. Larry is responsible for providing oversight in ARC’s research into process automation markets, including process automation systems, process safety systems, plant asset management systems, intelligent device management strategies, and field networks. Will Delivery Bots Revolutionize Last Mile Deliveries?